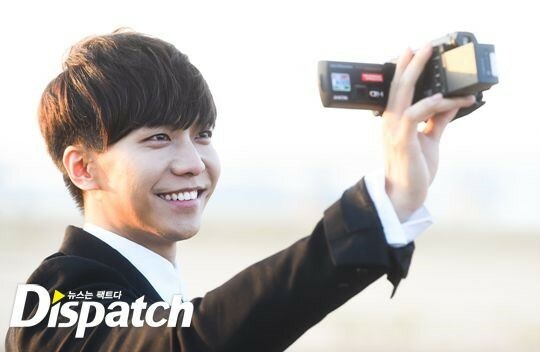 Categories: filming, Instagram, Photos, photoshoot, Video | Tags: Dispatch, instagram, Phitoshoot, video | Permalink. 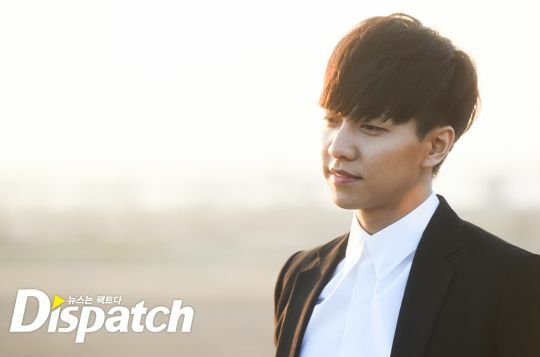 Categories: article, Audio/Album, Photos, Press | Tags: And Goodbye MV, B Cut, Dispatch, Press photos | Permalink. 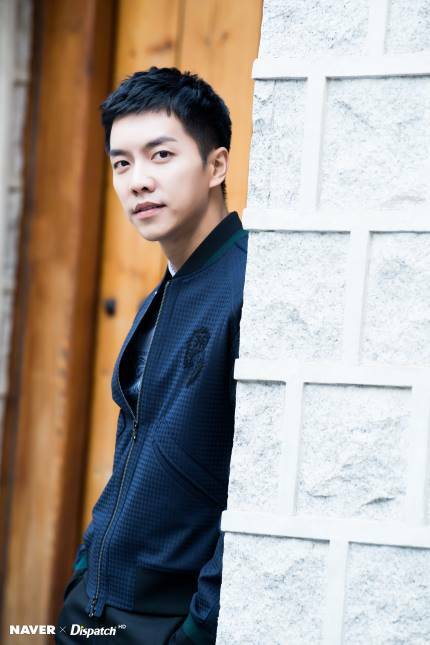 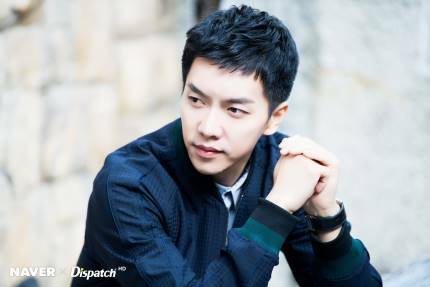 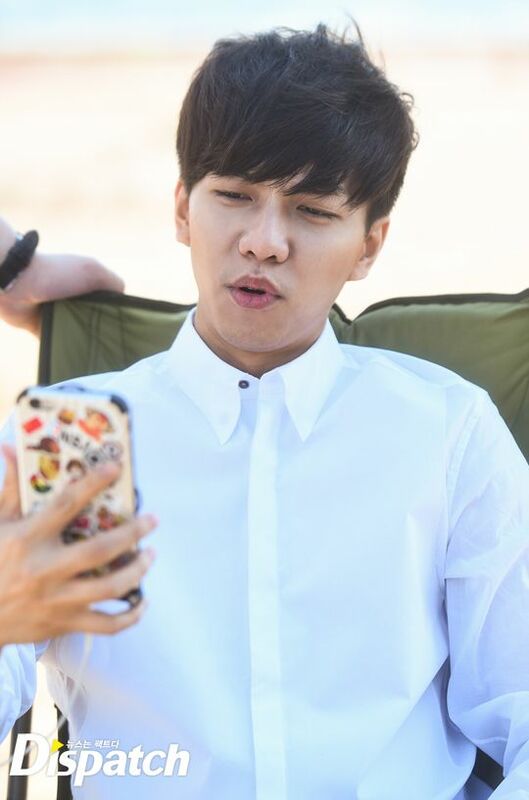 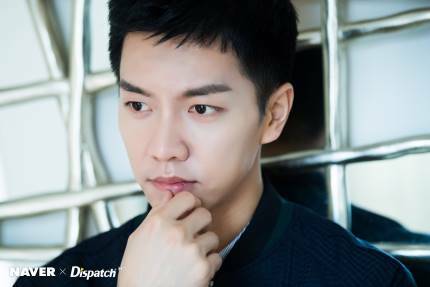 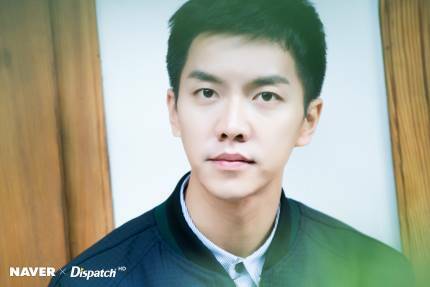 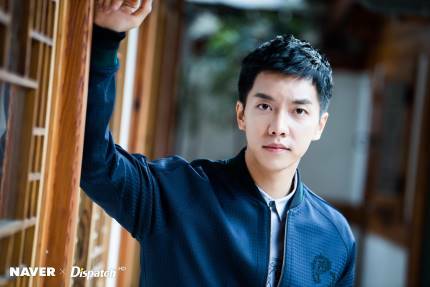 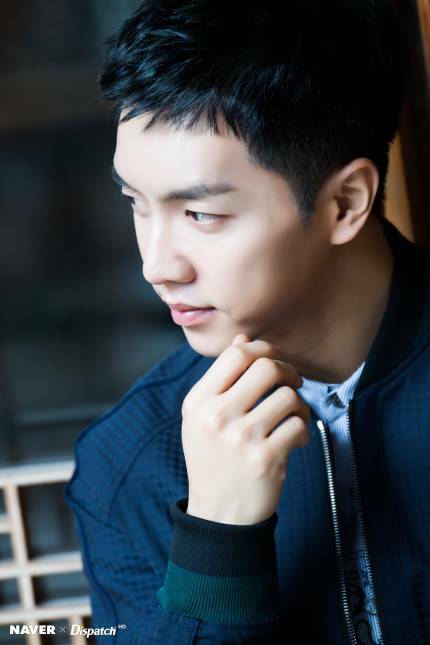 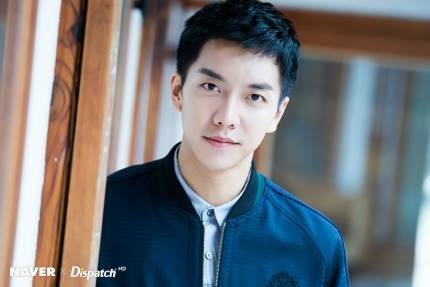 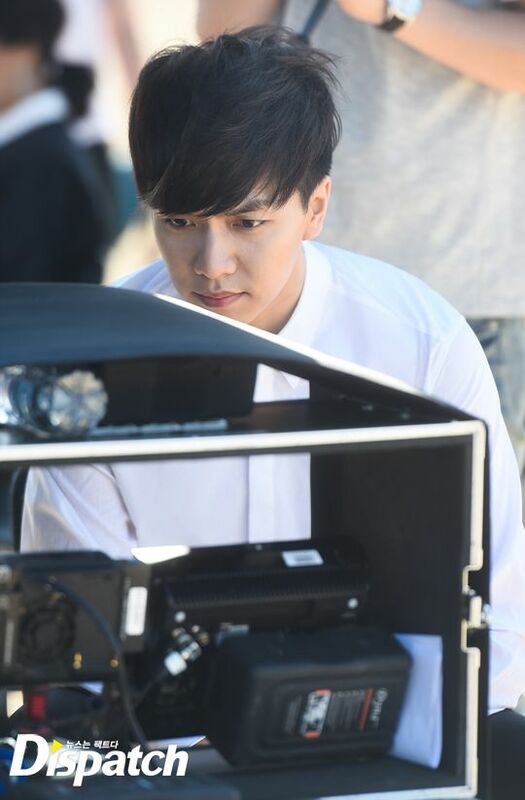 Seung Gi: Hello everyone on naver Starcast! 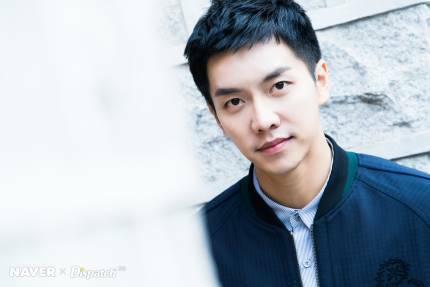 Nice to meet you, I’m Lee Seung Gi. 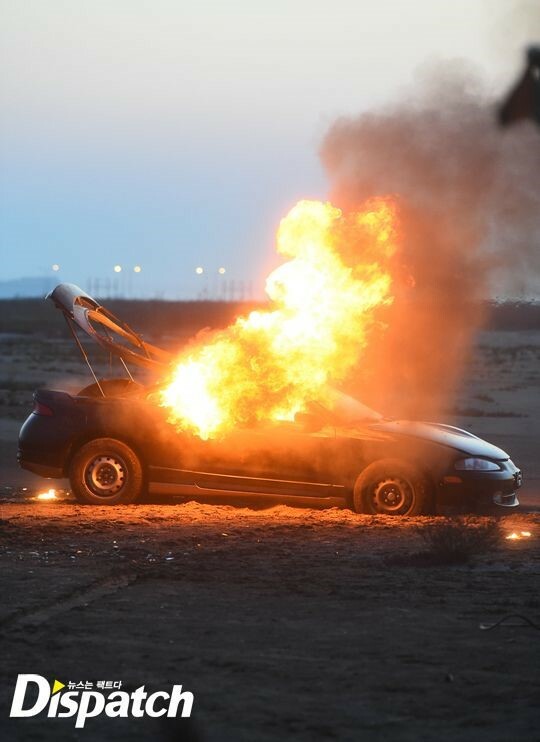 Please have a lot of anticipation for this album. 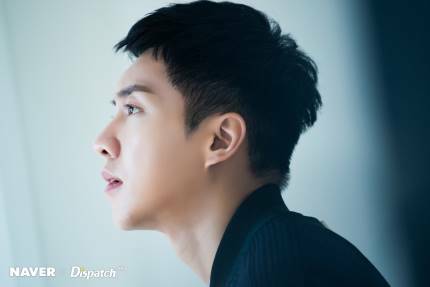 In addition, as it’s an album that’s coming out after two and a half years, I really worked on it diligently for a long time. 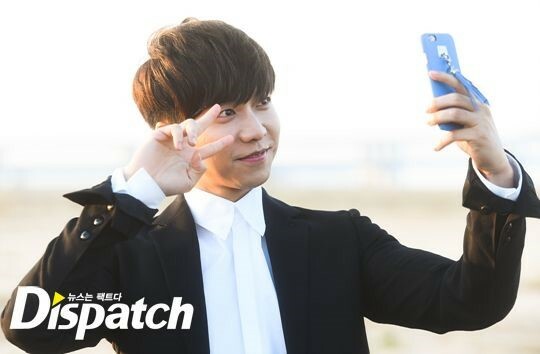 Everyone, please give it lots of love. 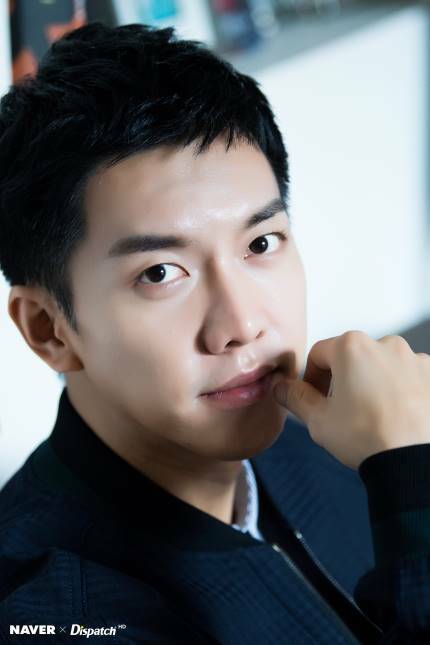 At more than any other time, I hope it can be a gift for everyone. 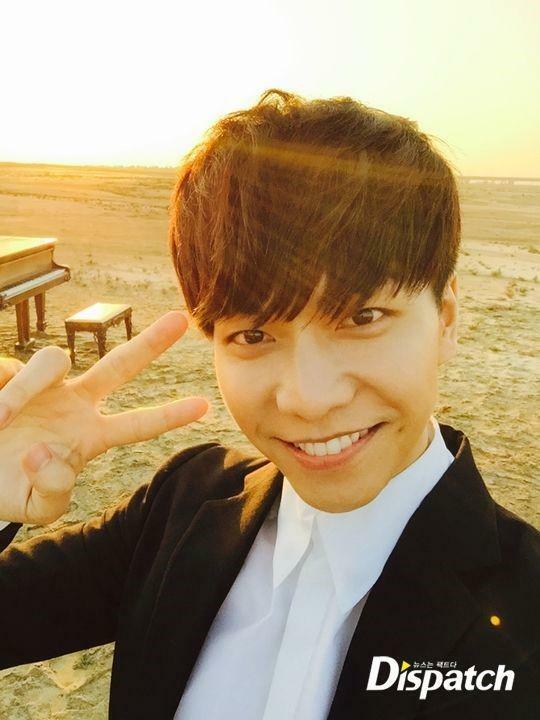 Since I made an effort to load it with music that will make you feel good and give you a sense of stability as you listen, please give it lots and lots of love. 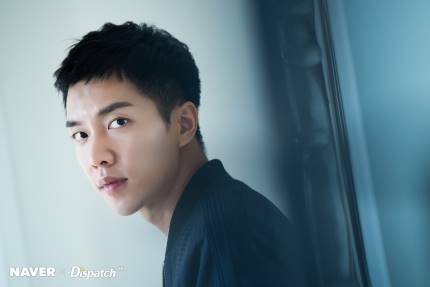 Categories: Audio/Album, filming, translation, Video | Tags: And Goodbye, Dispatch, Greeting, Lee Seung Gi, MV, Starcast, translation, video | Permalink.